Stories from war zones, living rooms and mountain tops. A face behind the statistics: What I learned about veteran suicide looking deep into one Marine’s life. For the formerly incarcerated, time spent in nature can ease their transition back into society, and keep them out of prison. 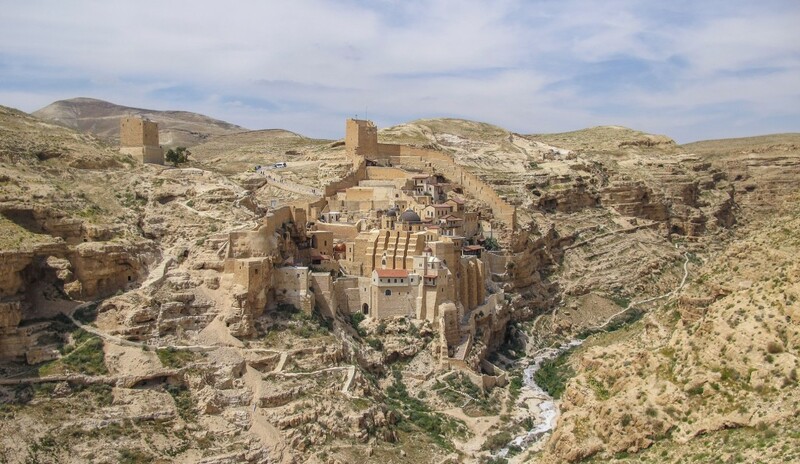 Following in the footsteps of Abraham, on the world’s most ambitious hiking trail. Blood in the clouds. During World War One, the Austrians and Italians fought mountaintop battles unlike any the world had seen. With the western United States ablaze, a look back at the fire that killed 19 Granite Mountain Hotshots near Yarnell, Arizona—the highest death toll for firefighters battling a wildfire in this country since 1933. What went wrong? What it feels like to lie face down and let a wildfire burn over you. Daniel Rodriguez's long trip home from the remote mountains of Afghanistan brought him to a football stadium packed with 80,000 fans cheering madly as he made his first college catch. After three deployments to Iraq, a veteran treks the 2,668 Pacific Crest Trail searching for peace of mind. The U.S. military has always excelled at training soldiers, but they've had a tougher time helping them adjust to peace. I joined 11 combat veterans in Nepal as they tested a promising new postwar therapy: adventure. To train future soldiers, the Department of Defense is using new technologies and centuries-old techniques like meditation to hone their minds, help them make better decisions on the battlefield, and prevent trauma. 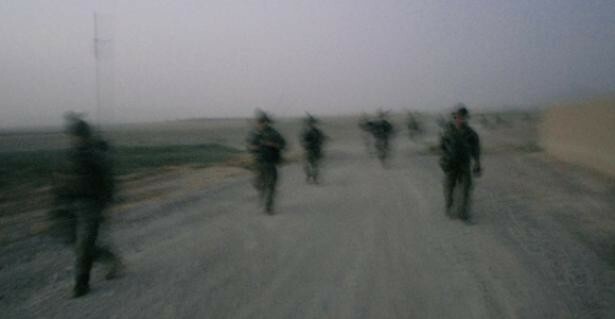 Out in the grape furrows and fruit orchards with a platoon of 82nd Airborne paratroopers for the harrowing end of their year-long deployment in southern Afghanistan's treacherous Arghandab Valley. The (nearly) unbelievable story of four convicts who tunneled out of their northern-Michigan prison cell, Great Escape style. The Pentagon now buys more unmanned aircraft than manned, using them on battlefields both known and secret. In this new age of fighting machines, war will be ever more abstract, more distant, and ruthlessly efficient. The Air Force let me attend its top-secret survival school--except for the last few days of prison camps and interrogations, which was fine with me. I had the fun part: sneaking through the woods, making fires and cooking rabbits. © 2019 Brian Mockenhaupt. All Rights Reserved.